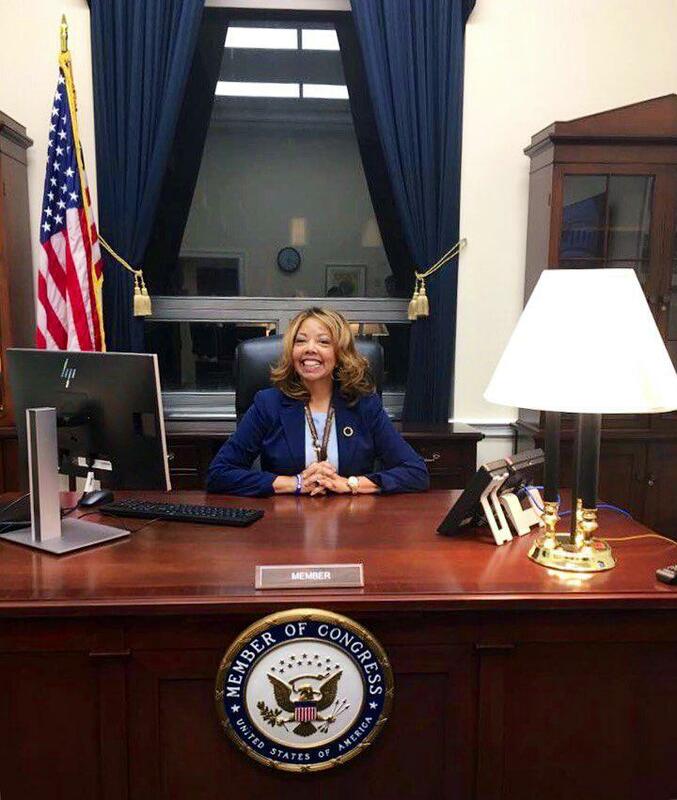 The 116th Congress convenes Thursday with many new faces, including Georgia Democrat Lucy McBath. McBath narrowly defeated Republican Karen Handel in November to represent the 6th Congressional District north of Atlanta for the next two years. Her platform includes expanding access to health care and gun safety after losing her son to gun violence six years ago. There will be more of an opportunity to make her voice heard, as Democrats will regain control of the House for the first time since 2011. The incoming class of representatives also has more women and is more racially diverse than any other group ever elected to the House. In all, 10 new senators and 100 new representatives will be sworn in.